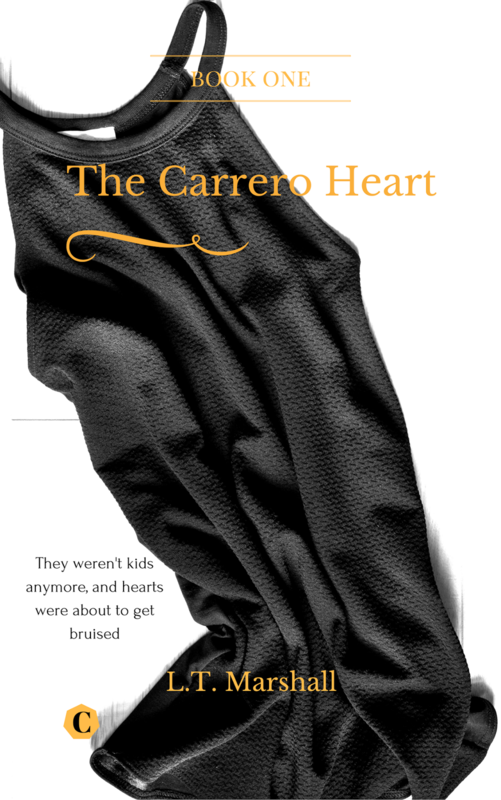 The Carrero Heart book 1 out in 24 hours! 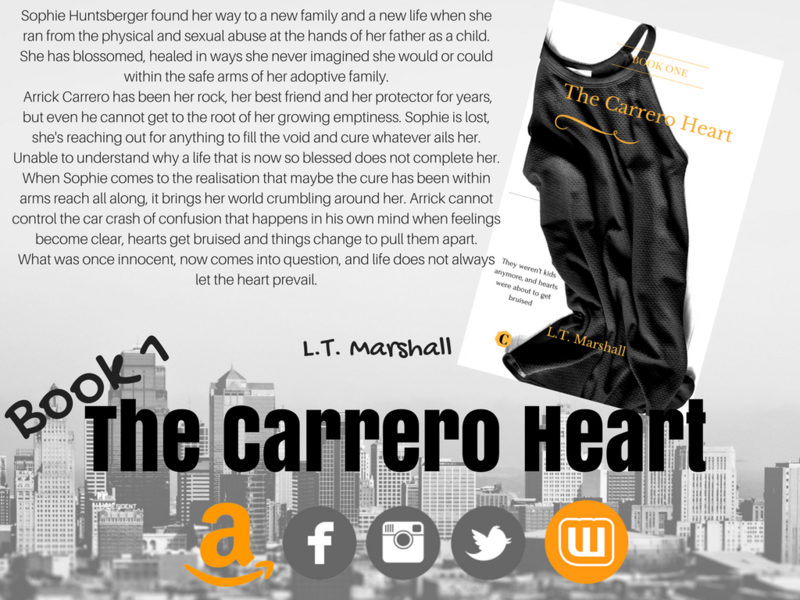 The Carrero Heart is ready and hitting amazon in 24 hours! That’s right. It’s been submitted as an eBook to amazon and should be live in the next 24 hours. The book you have all been waiting on, book 1 of our duo. The story Mapping Sophie and Arrick’s roller coaster relationship. Previous postThe Carrero Heart is truly underway. Next postThe Carrero Heart book 1 is live! !